I haven’t been doing a favourites post every month for a while now, I did a 2018 overall favourites but I’m not tying myself to doing them religiously. However this past month I’ve had a few February favourites so I thought it might be nice to share them with you. 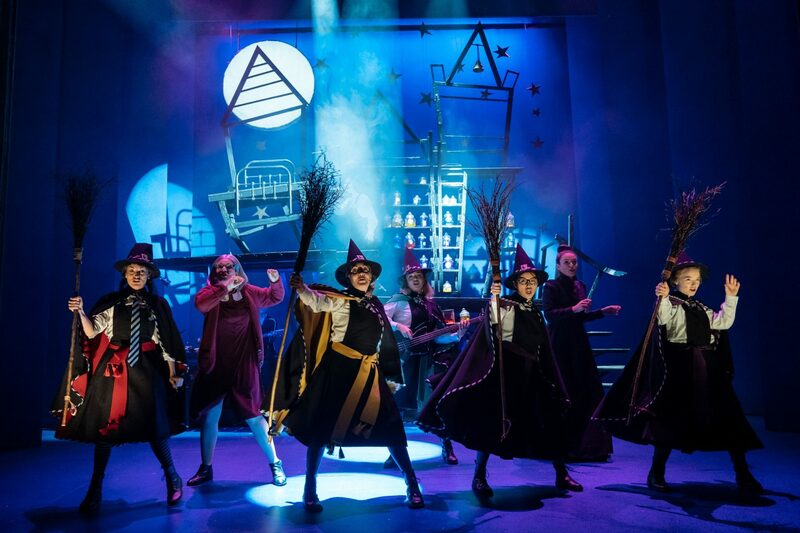 At the start of the month myself and my friend Sally headed to the Sheffield Lyceum to catch a performance of The Worst Witch. I loved these books when I was a kid, Mildred Hubble is the worst witch that has ever attended Miss Cackles Academy for Witches. Image Credit to Sheffield Theatres. The show, particularly the staging, was so clever. The cast was very small and some doubled up as the band who were constantly on the stage. The live music really added to the drama of the show and some of the witches, were acting, singing and playing the bass all at the same time. It was also lovely to see the cast come into the crowd before and after the show (in character) to meet the many groups of school children who had come to watch. It’s currently on tour so if you can catch it at a venue near you, I’d highly recommend it! So most of my childhood was spent listening to Steven Fry read the Harry Potter audio books. I remember being desperate to get each new book for my birthday and Christmas presents as they were released. Now, years later all the CD’s are scratched and well used so I decided to download the series on Audible. I’ve been listening to them in the car and while I’ve been doing jobs around the house and it’s been like taking a trip down memory lane. 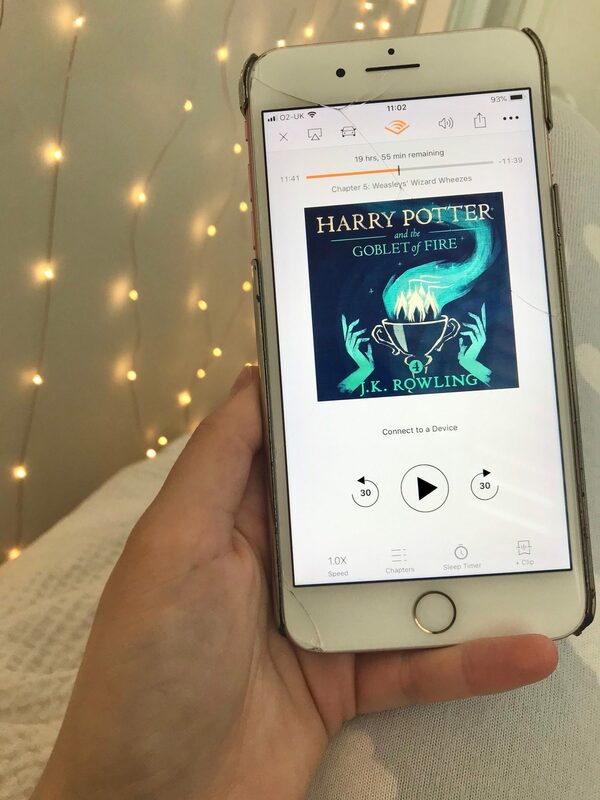 My top tip would be to buy audible credits (£7.99) and redeem those against the audio books, instead of paying up to £32.99 for some of the later books in the series. It works out way cheaper! 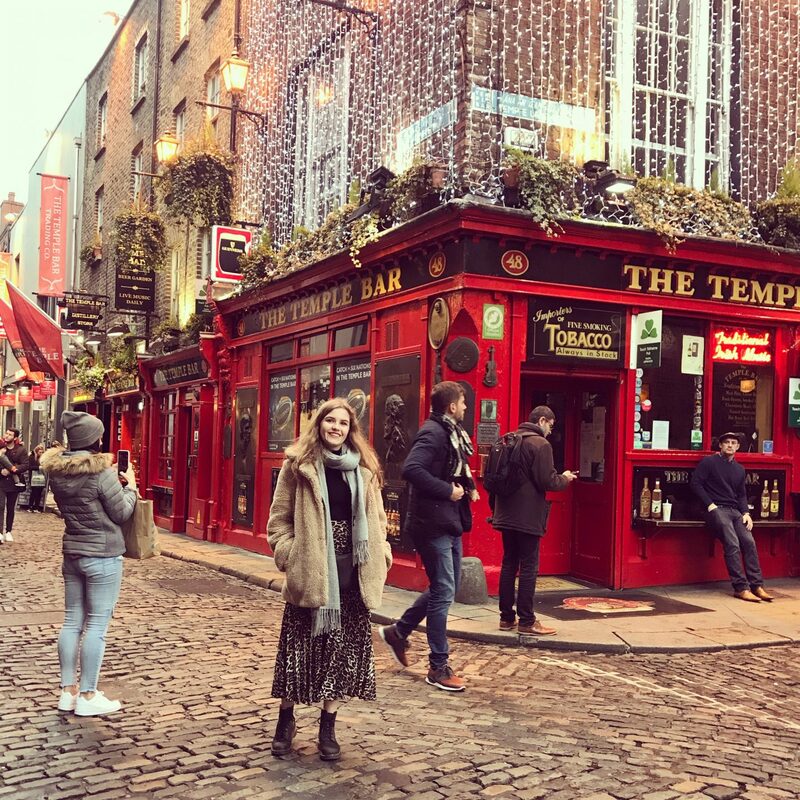 If you follow my blog or instagram you may have seen that I went to Dublin at the beginning of the month with my boyfriend Josh. I wrote a full post with an itinerary if you’re interested but I basically just wanted to note it down as an obvious favourite. There was plenty to see and do, a fabulous atmosphere (especially as the Six Nations Rugby was on) and some great pubs and bars. I would definitely head back to Dublin at some point, I imagine it’s lovely in Summer. Unusually I’ve got a stand out beauty favourite this month. After my last setting spray ran out I never replaced it and for a few months I’ve been managing without it. 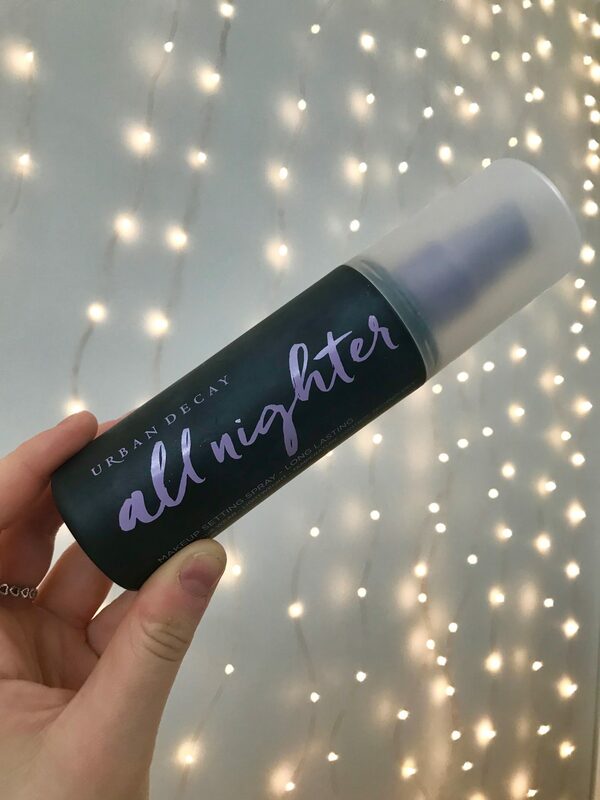 When I came through Duty Free at the airport coming home from Dublin, I decided to treat myself to the All Nighter Setting spray to see what all the fuss is about. Well, this is a game changer, I cannot believe how much this improves the longevity of my makeup, it keeps my base looking fresh all day and it definitely stays in place for longer. If you’re after a laugh have a read of some of the reviews of this product! In all seriousness though, it sprays like a mist so you don’t get annoying droplet marks on your makeup. It smells nice and as I say, it does what it says on the tin and lasts all night. I apply my makeup at around 7am for work and sometimes don’t remove it until 10pm at night! So those are just a few thing I really enjoyed last month. A nice random mix so hopefully there is a new suggestion there for everyone. What are your recent favourites? Let me know in the comments below!